Make sure to measure your bales before choosing a size! This Handy Hay Net bale bag fits up to a 140lbs 3-string bale or two 2-string bales of max 90lbs each. Available in 1.0" 1.5" & 2" netting sizes. This is the bag of choice for true Free Choice slow feeding for all animals. It's great as well for a weekend away from home camping or at the shows, and for an overnight stay with a few horses. You can now order our bags with a hanging ring option, allowing you to hang your net for freestanding feeding in muddy or snowy conditions. For horses (1000lb +) you’ll have to refill this bag approximately every 4 days. Works great for larger herds of small farm animals and will reduce your workload. Refill just once a week, (depending on the size of the herd). Note how to load: You will need to bring your 2 bales to the location you wish to use this bag. Simply put your 2 bales standing up and slip the bag over, tie and push it over. Voila! When choosing a slow feeder hay bag for your animals, remember that in small groups, herds or flocks, you may need to assess the dynamics to determine the ideal number of bags. 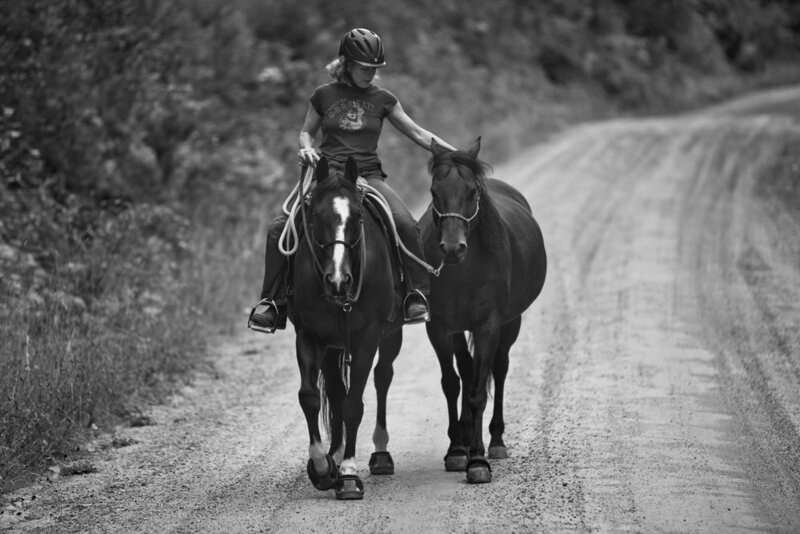 When 2 horses share the same space at all times, we recommend 3 bags. Having the extra bag will encourage movement and will eliminate stress caused by bullying from the dominant animal. This applies mostly to the use of the smaller hay bags (Small Bag size up to the Bale Bag size), but you can always use a variety of bags in an enclosure.